What's that you say? 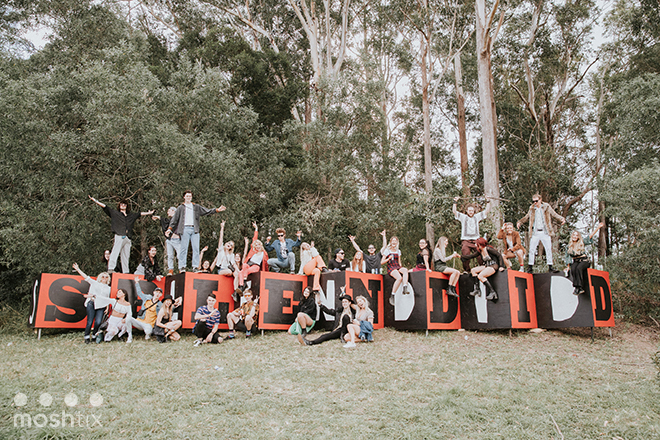 That's right folks, Splendour In the Grass has just announced their 2019 dates. 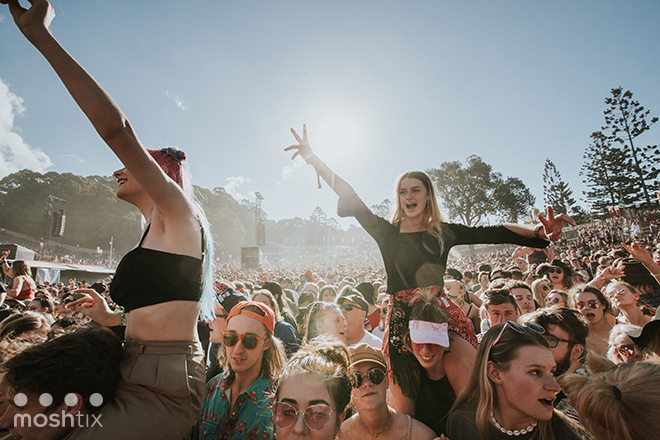 Tickle us pink and dust us with glitter, we're ready for you SITG! 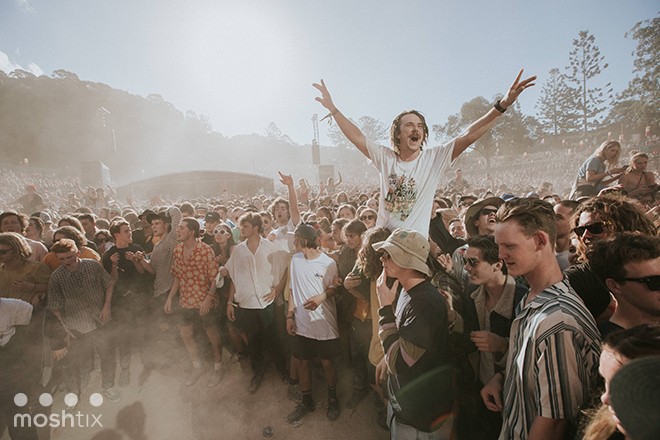 The Byron Bay weekend-long festival will be happening from Friday, 19 - Sunday 21 July at North Byron Parklands. So don't forget to put the dates in your iCal. Stay tuned for the no-doubt fire lineup to come!